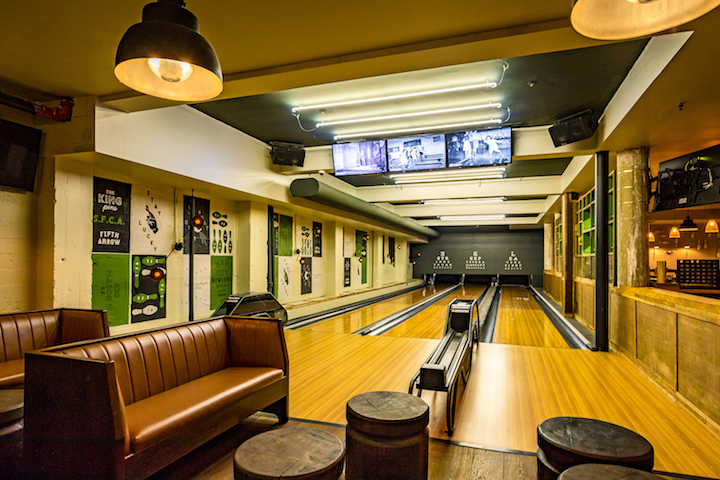 Located in the heart of Union Square San Francisco, Fifth Arrow is a restaurant, bar and special events venue with an emphasis on gaming and three lanes of bowling. 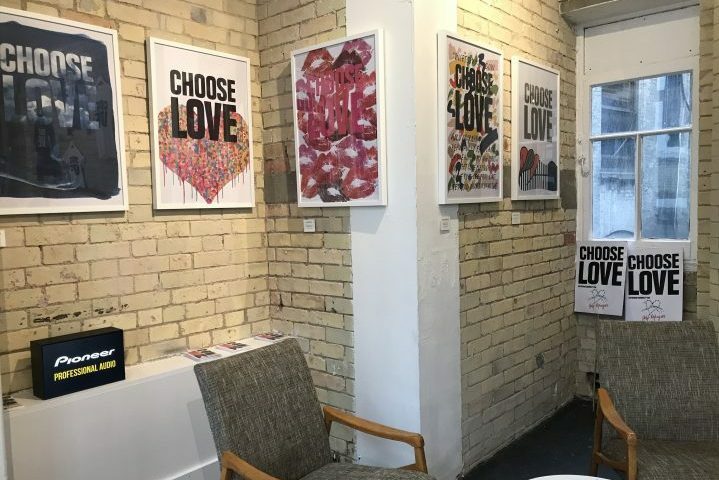 The popular venue not only hosts guests from around the city but also gets booked often for special events with bands, DJs and other live performers. During the week, background music ranges from indie rock to 90’s hip hop and everything in-between. 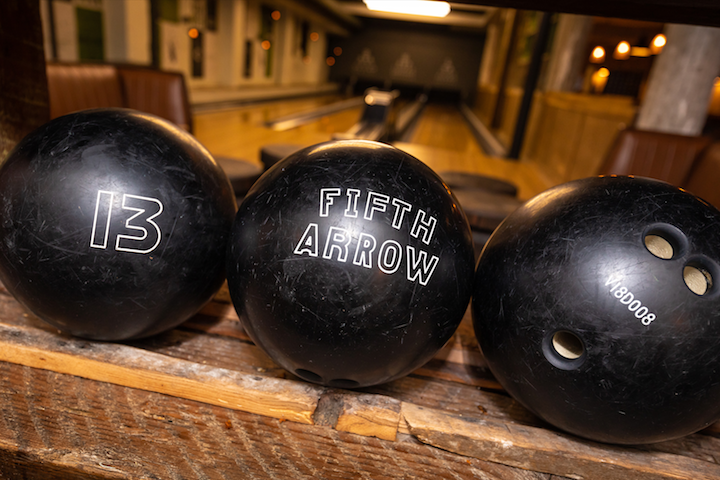 Fifth Arrow was recently purchased, remodeled and re-opened in the spring of 2018. 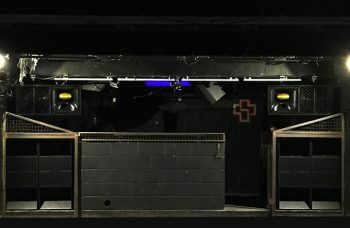 To compliment the upgraded space, leading provider of high-end commercial audio and video systems, CAVS was tasked with providing a versatile sound system that would perform equally well for background music during the week as it would for DJs on the weekend. The venue needed premium pro audio equipment that would elevate the space but not detract from the décor. “Pioneer came very highly recommended by our integrator Don at CAVS so we decided to go with his design. It wasn’t until he turned the system on for the first time that we understood why he was so passionate about Pioneer.” stated Nate Valentine and Scott Murphy, owners of the venue. Once Don Lynch of CAVS demoed the Pioneer Pro Audio XY-152 and XY-122 two-way loudspeakers he was impressed by the amazing sound quality the speakers produced. Don also noted the speakers are extremely well built, look sleek and sound even better. The versatile mounting hardware and array bracket options are a great addition as it simplifies and reduces install times. 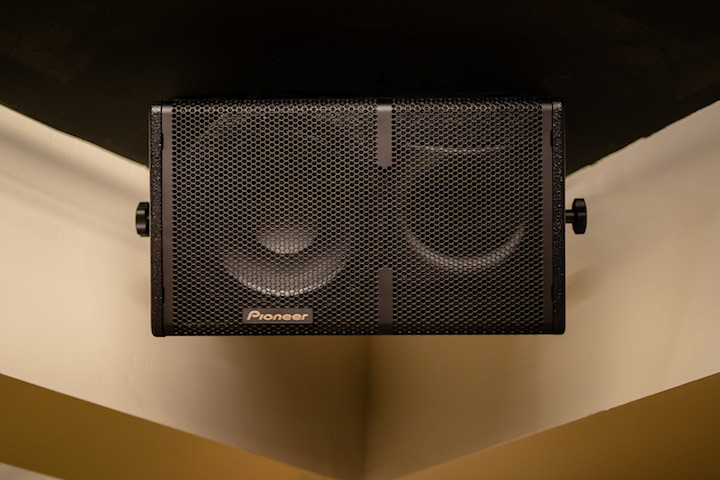 After receiving a demo of the XY-152 and XY-122, CAVS chose to move forward with the Pioneer Pro Audio XY-101, two-way loudspeakers as they proved to be the perfect balance between output capabilities, frequency response and size. The speakers tucked neatly into coves created by structural support beams and did not decrease the overall ceiling height. 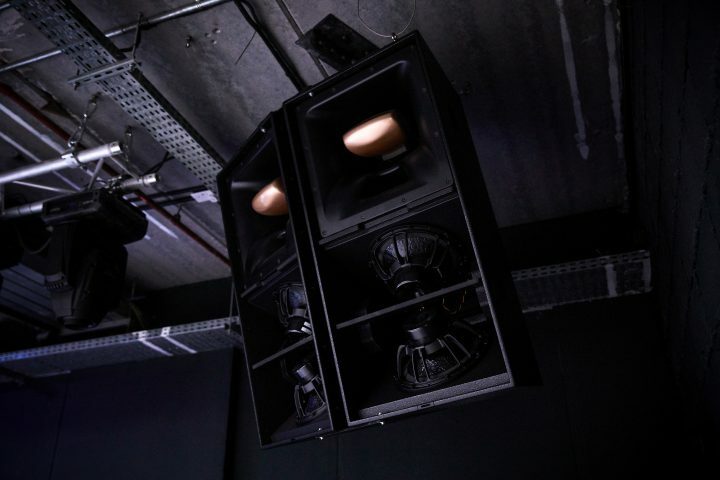 Overall, the installation was seamless due to the speakers versatile mounting options, Powersoft presets and published DSP settings for quick deployment. The white and gold grills were crucial when it came to blending the system into surrounding environments. Multiple DJs have played at Fifth Arrow since the installation and the response thus far has been very positive. Performers have been extremely impressed with the output of the Pioneer Pro Audio XY-101 speakers as they sound much bigger than they look. “The clarity and lack of distortion at higher volumes is amazing. It sounds better than any other speaker system we have installed in the past” concludes Nate Valentine and Scott Murphy.